About | Let's Talk History! 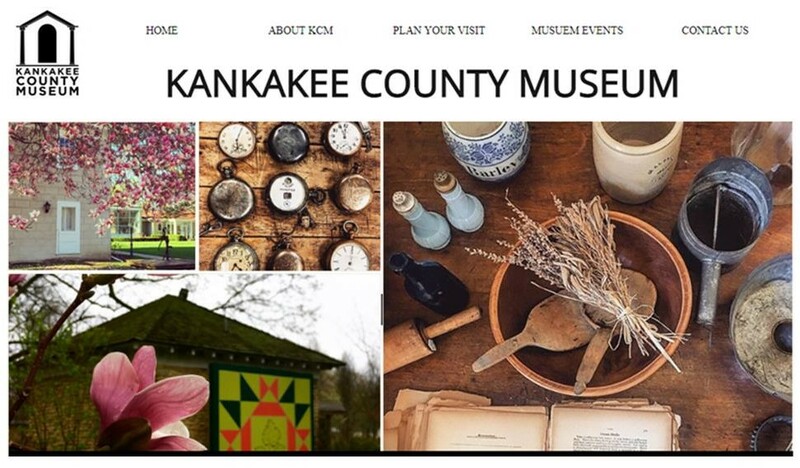 The Kankakee County Museum’s blog is a place where Staff and Volunteers can post interesting things they have come across in their research, fun projects they have worked on here, and first hand accounts of wading through our county’s rich history. We would love your input, so please comment, and Let’s Talk About History!